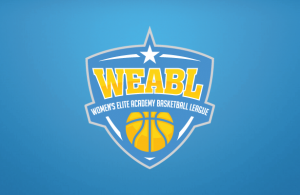 The WEABL Final was a highly anticipated battle, with the MVPs of the Northern and Southern Conference facing-off against each other. However, it was Holly Winterburn and the Charnwood College Riders who came out victorious over City of London Academy with a final score of 66-40. The first quarter saw some impressive defense from Charnwood which helped them to build a quick 7-0 lead. After a slow start, CoLA managed to converted one of two at the line to get themselves on the board, but the Northern Conference winners continued to lock down defensively to establish a 13-1 advantage by the end of the first period. Southern Conference Coach of the Year, Jackson Gibbons’ side had another slow start to the second quarter, only able to score from the free throw line as Finals MVP Megan Jones dominated the scoring. As CoLA slipped further behind at 22-4, the London side finally went on a small run off the back of foul shooting and some good plays from Southern Conference MVP, Megan Haines, ending the half at 27-16. The second half started with a steal from star player Holly Winterburn and a tough transition finish by Niamh Kelshaw as coach Krumesh Patel’s side kept their foot on the gas to further stretch the difference. Charnwood then hit another triple to make it 37-18 and the game was convincingly becoming one sided. The fourth quarter then followed a similar pattern, as Charnwood continued to dominate, stretching their lead beyond the 30-point mark. 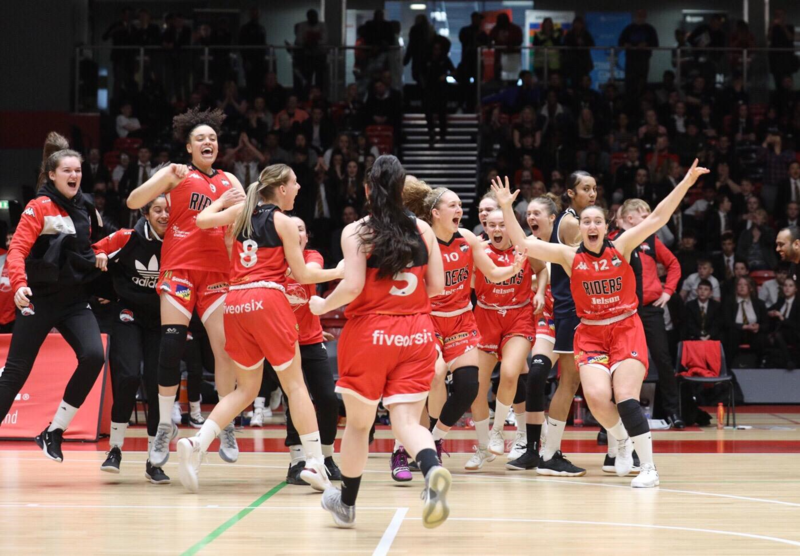 A few late three pointers saw CoLA cut their deficit down a slightly, but the final result was never in doubt as Charnwood came away with the 26-point victory and their first WEABL Championship, after being unsuccessful in the Finals for the last three straight seasons. CoLA Top Scorers: Jade Guidolin-Duncan and Ashana Hinds with 9, Megan Haines with 7 and Amelia Sandie with 5. Charnwood Top Scorers: Megan Jones with 14, Niamh Kelshaw with 13 and Holy Wright with 9. MVP: Megan Jones with 14 points, 8 rebounds, 1 assist and 3 blocks.